Purposeful. Joyful. Motivating. Thoughtful. Inspiring. 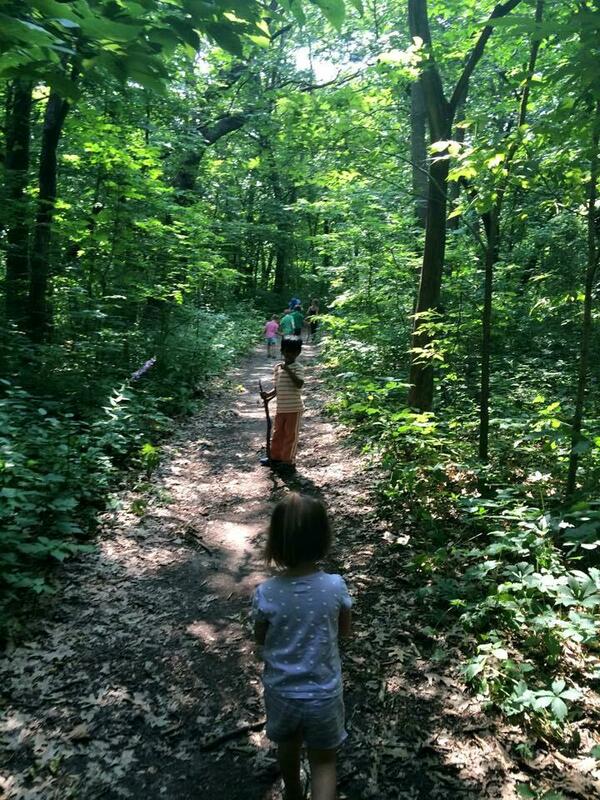 The Forest School of Minnesota. 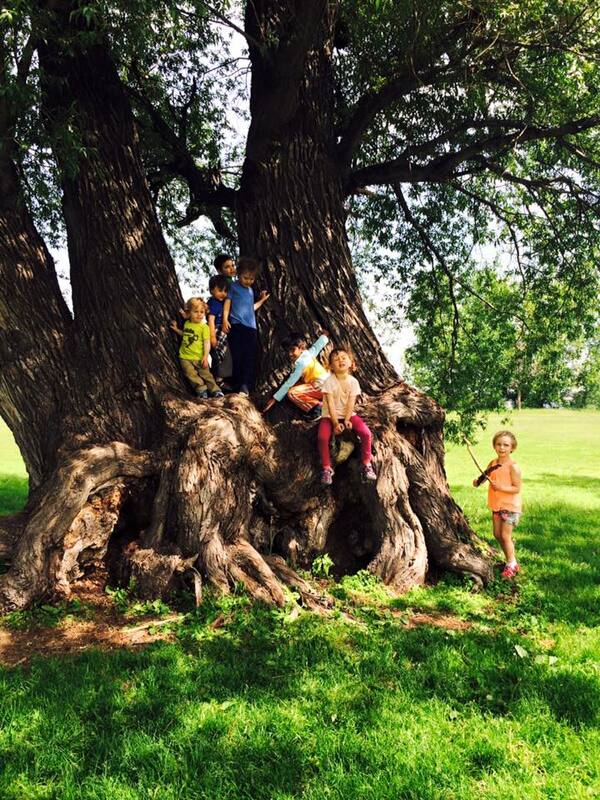 Children who have attended Forest Schools have a deeper understanding of the world around them. Evidence shows they are often more engaged, confident, and outgoing when they embark into larger school environments. This preparation to learning provides a network of discoveries and experiences that are not accessible to indoor learning. 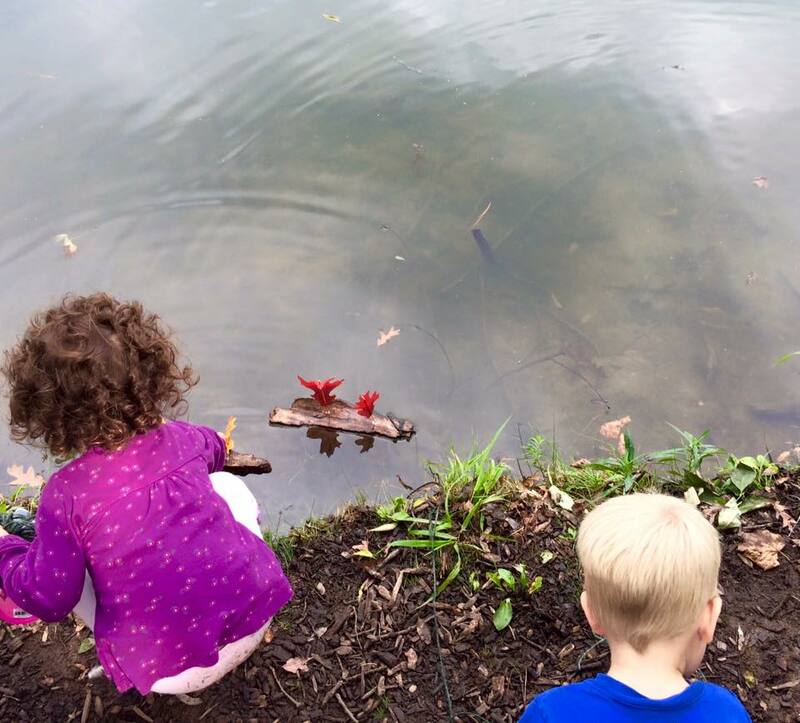 Nature Immersion learning engages critical thinking and reasoning, and promotes healthy and helpful habits for a lifetime, creating and strengthening our bond to the natural world and our responsibility to live globally minded and thoughtfully engaged in all of our endeavors. You wake in the morning to a glorious sunny day. There is still a bit of a chill to the air as Spring begins to crest on the calendar and just outside your front door. Birds are actively finding materials to make their nest, puddles are everywhere you look, and the sun is shining longer over the lake. The children are ready to don their wellies and puddle jump their way through the day...for their day is filled with an open sky, singing birds, foraging bunnies, and squirrels scampering about in the trees. I began teaching groups of young children 28 years ago. I had searched for a peer learning environment that was welcoming and inclusive and created a gentle and encouraging environment to thrive in. I was disheartened by the jarring manner of interaction between the children in the programs I visited, as well as the limited environmental learning they were constrained within in the classroom. I knew there was a better way, a kinder way, of being and learning, speaking, and socializing. 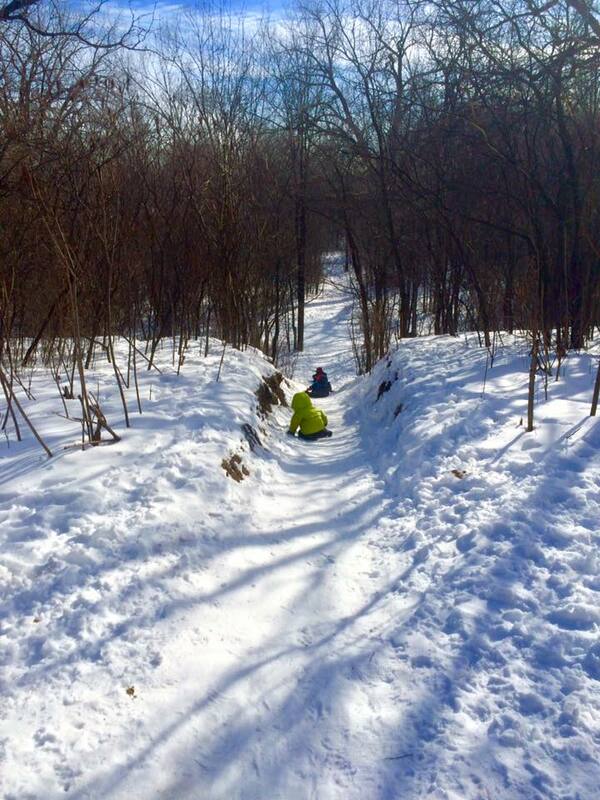 This was the founding that became the Forest School of Minnesota. We began as a half day indoor and half day outdoor program way back then. Full immersion came nearly a decade later. In teaching young children, year around, I recognized changes that were developing in our children. Changes that I recognized were likely to created challenges to their current development and future learning. The significant shift in their development became very prominent. After researching opportunities that would bring development and healthy growth to the whole chlid, in 2003 I immersed the school in the Forests and Lakeshores in our area. The Forest School of Minnesota provided a significant change in education, unheard of in the United States. 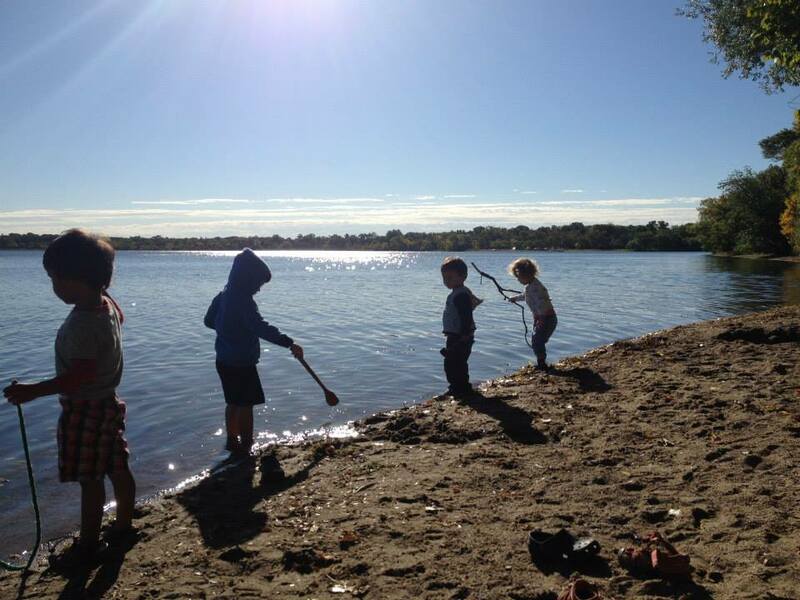 We continue to teach and value the whole child, and their families, as we guide and teach our students in the amazing nature landscapes that make our learning and play environment a beautiful and unforgetable gift each day. We’re accepting new students for our upcoming sessions and look forward to hearing from you.